The last days of spring and the beginning of summer usually brings warm weather, barbecues, and an increase in post counts. This year is no different! June saw an increase in average post counts for a second consecutive month, and some familiar trends are starting to become visible. The average post count for the fleet has risen from 165 in May to 177 in June, with seven of our ten installations seeing an increase. Half the fleet had counts in excess of 200, and the Darwin crew were our most prolific this month, achieving an impressive 240 posts. The Invicta (previously the Garuda) saw the biggest gain over May, increasing their total by 56. Now that we are halfway through the year, we can see that overall, 2015 continues to closely mirror the numbers and trends of 2013, with the only significant difference being the month of March. Though 2015 has mostly had lower counts than 2014, should this mirroring continue we will see 2015’s sim rates surge upward during the summer months. In other words, we may well be in for an even better July! Stay tuned, and don’t forget to keep up with our stories on the fleet’s sim archive! 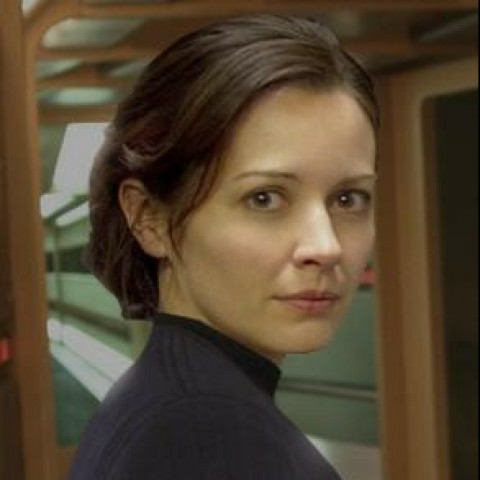 Quinn Reynolds is currently the commanding officer of the USS Gorkon, and has served as an engineer and intelligence officer over the course of her career. She is played by Emma, an avid roleplayer and gamer, who has also been known to knit and rollerskate on occasion. Did you win an award? Find out now!